Illinois Gov. Pat Quinn announced today that 2,830 first-time home buyers in 85 counties have reserved more than $360 million in financing since the Welcome Home Illinois program was launched in April. 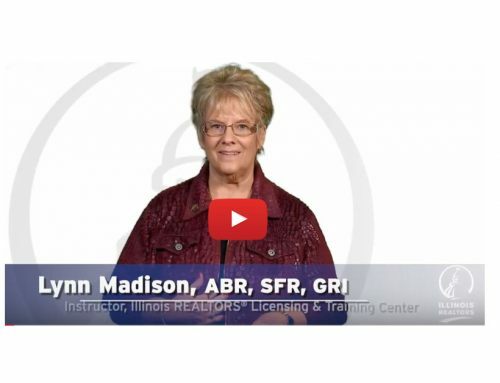 The program – administered by the Illinois Housing Development Authority (IHDA) – set an IHDA record for public response to its mortgage financing. Welcome Home Illinois offers $7,500 in down-payment assistance, with an interest rate as low as 3.75 percent for a 30-year fixed-rate mortgage, to qualifying Illinois residents. Quinn, who has proclaimed June as “Homeownership Month,” seeks to make homeownership more affordable to first-time buyers through the program, and thus spur economic growth in the state. He announced the project will create about 1,400 new jobs in Illinois. Read more about the Welcome Home Illinois program, including details on eligibility requirements and a list of participating lenders.